A simple cheek swab test can mean the difference between a drug that works for you and one that doesn't. Our patented, FDA-approved tests are proven to identify differences in your Cytochrome P450 genes, which are responsible for drug response for 80% of all written prescription medications. We send you a package. You swab the inside of your cheek. Mail it back to us - the mailing label and postage are pre-paid. We send you your results in a simple to understand report. Your test is performed in US laboratories that are certified to meet CLIA standards—and CAP. Making sure you have the right drug for your or your loved one's condition is critical. 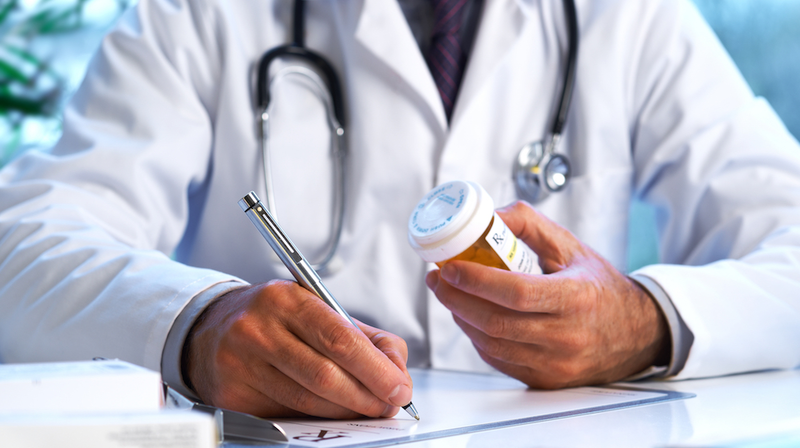 The FDA approved tests which provide certainty the most important prescribed medications. The peace of mind knowing that you or your loved one has the best care possible.